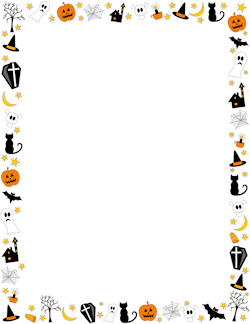 A collection of Halloween-themed page borders featuring bats, candy, monsters, witches, and more. 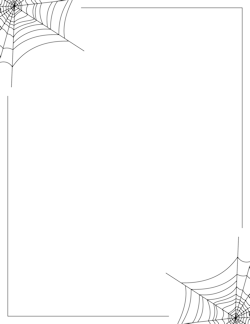 The borders are designed for 8.5 x 11 printer paper. 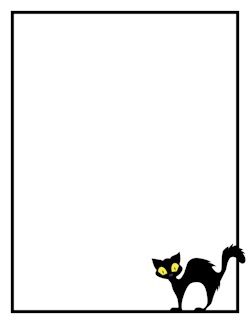 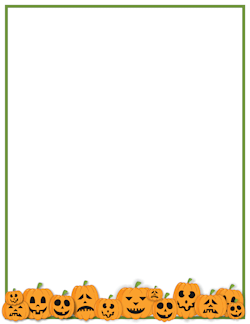 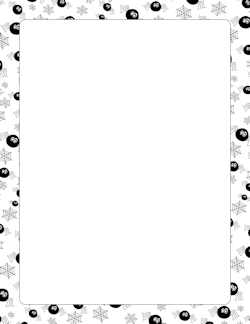 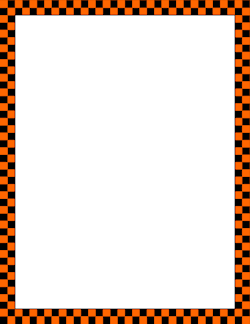 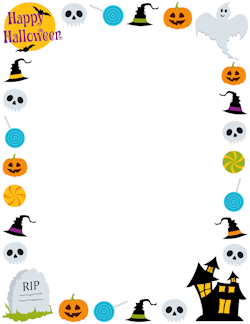 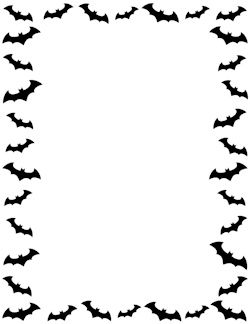 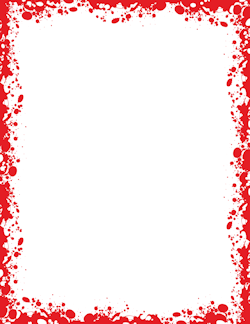 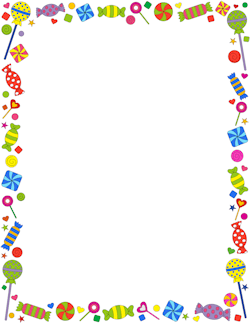 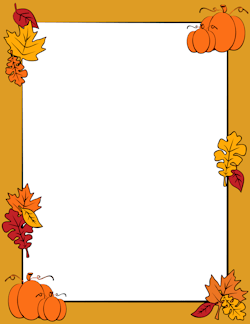 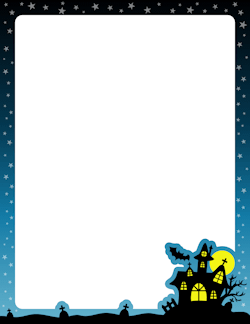 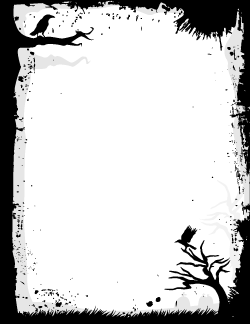 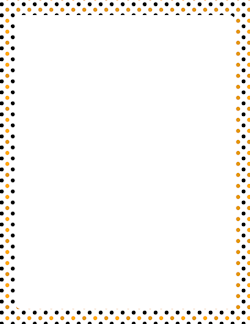 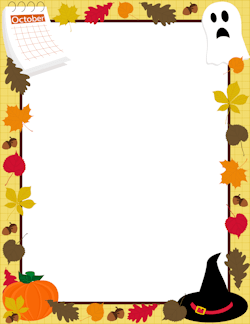 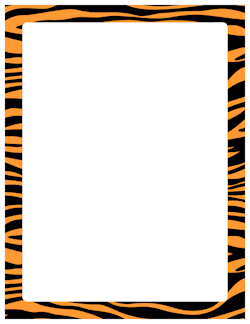 Use the borders with programs like Microsoft Word to create activity sheets, cards, invitations, and other documents for your class, Halloween party, event, etc. 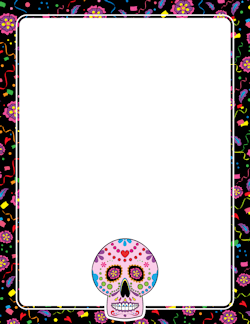 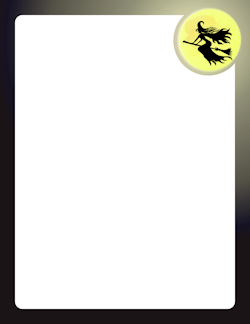 The borders are available for free with a watermark or without the watermark for only $0.99 per border. 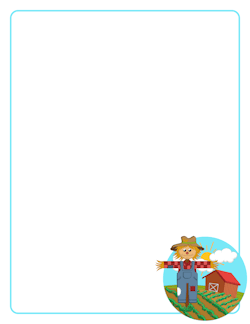 The paid version also includes vector files in AI and EPS formats to use with software like Adobe Illustrator.